Free Shipping Included! (Case of 20) TCP 3204031K 40-Watt 3100K Double T6 Circline Lamp, 150W Equivalent by TCP at Blog Free Here. MPN: 3204031K. Hurry! Limited time offer. Offer valid only while supplies last. With 2,800 lumens of vivid fluorescent light, the 40-watt TCP 3204031K T6 circline tube is great for either commercial or residential applications. 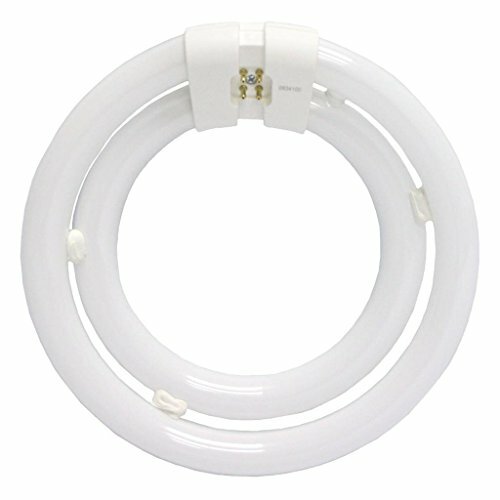 With 2,800 lumens of vivid fluorescent light, the 40-watt TCP 3204031K T6 circline tube is great for either commercial or residential applications. It has an average life of 10,000 hours. This fluorescent tube is perfect for high or low installations and can help you save energy with a fluorescent ballast.